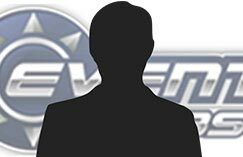 This user joined EventHubs on October 21, 2012. JHK should really be JHK+Up. Semi Infinite HK JLP JLK JHK FLY (LP diagonal UF HP dash) repeat the brackets.